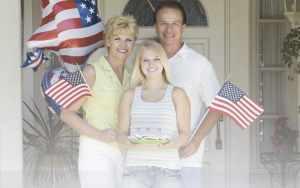 Home › Forums › Start a Conversation! 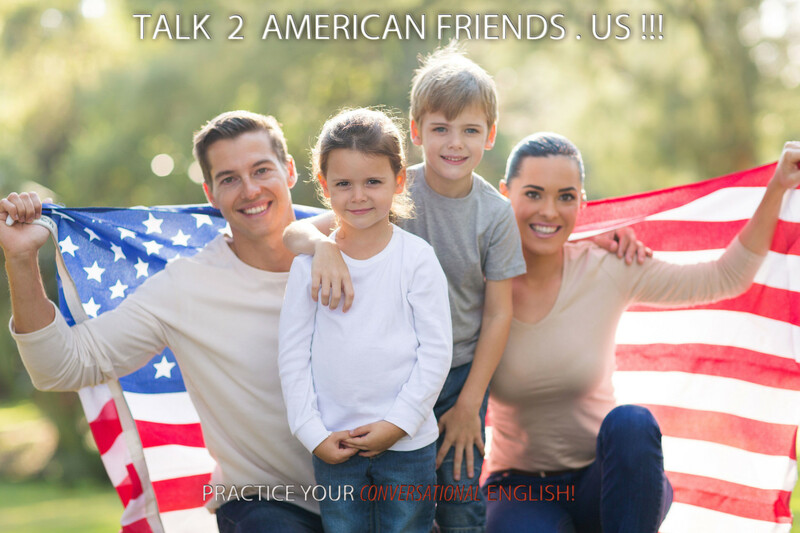 Let’s Talk in English! This forum contains 2 topics and 3 replies, and was last updated by test3 4 years, 8 months ago. American Football!! Who do you think will win the Superbowl? Forget the Football , its all about futbol… go Italy! Lets talk World Cup!